Unlimited Rain System is a family owned and operated rain gutter company contributing to the greater Houston area since 2005. 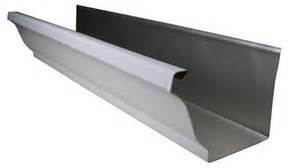 Our semless aluminum rain gutters are customized to perfection. Here at Unlimited Rain System, we have variety of different styles and colors our customers can choose from. 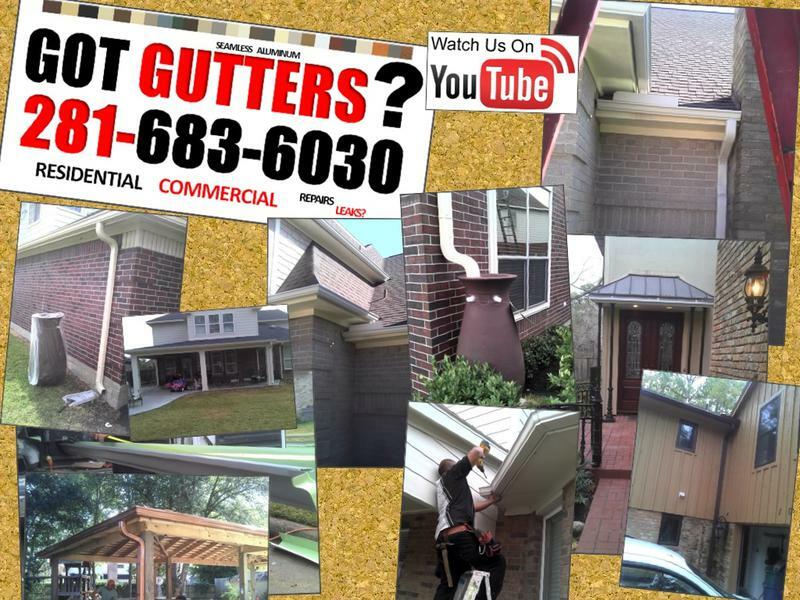 We offer a quality gutter system that will meet your satisfaction. We promise a low-price quote, experienced rain gutter installers, superlative products, and an impeccable service. 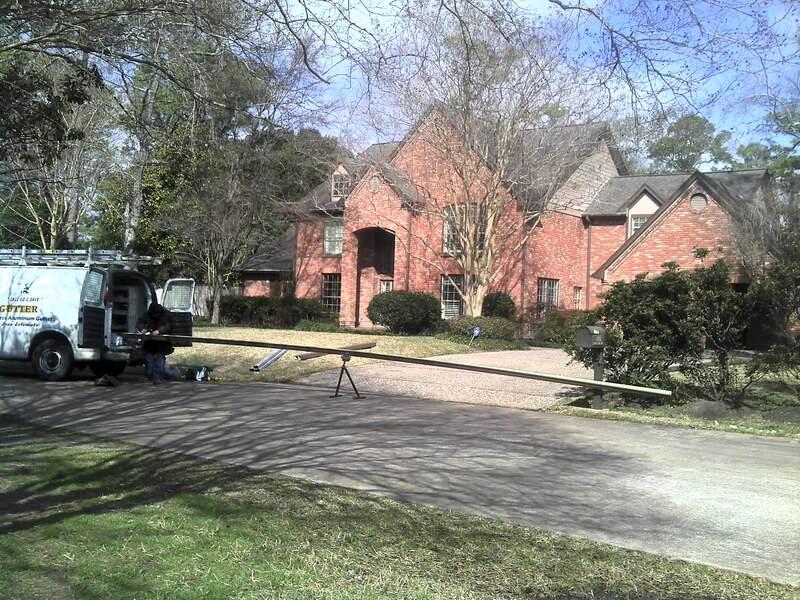 Our business is extended to our neighbouring towns like Katy, Spring, The Woodlands, Kingwood, Baytown, and Pearland.